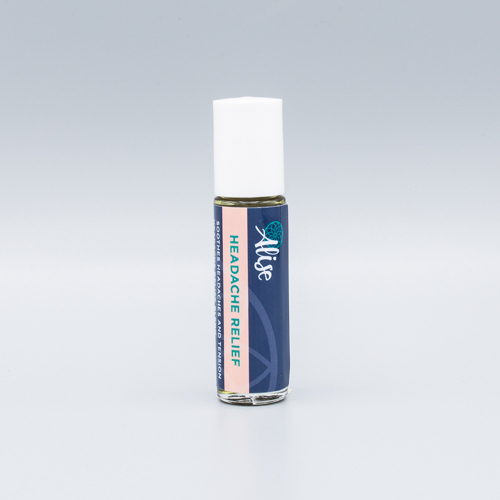 Our Headache Relief roll-on offers powerful aromatherapy designed to soothe headache pain. 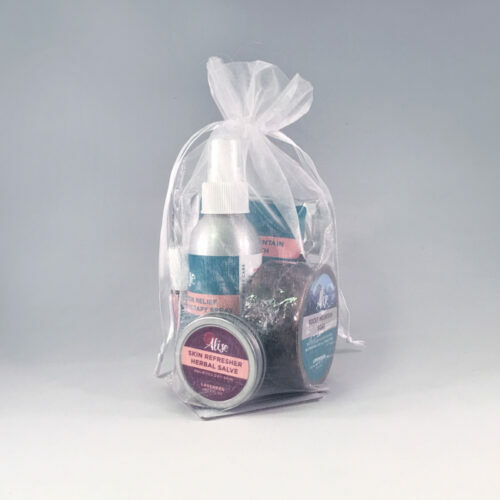 This roll-on combines cold-pressed avocado and hemp oils with the comforting essential oils of peppermint, lavender, rosemary, and eucalyptus, which have all been proven to naturally release stress and tension. For best aromatherapy results, massage gently on temples, neck, or behind ears throughout the day as needed. Shelf life is approximately 3 years. Customers have told us that our Headache Relief blend has effectively eased the pain of headaches and even severe migraines. I LOVE this product! I try my best not to take anything when I have a headache and have never had too much luck with an alternative solution until now. 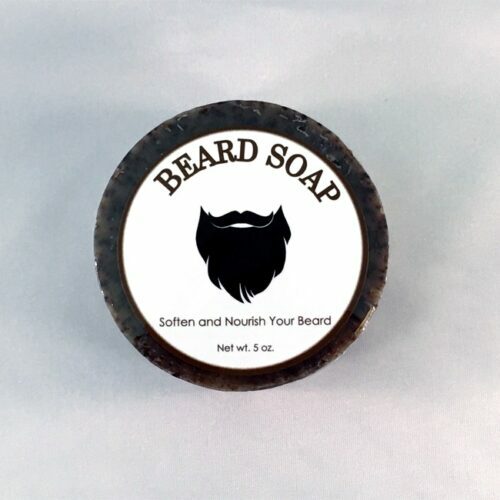 The smell alone is so soothing and the high quality of different oils offers instant relief. 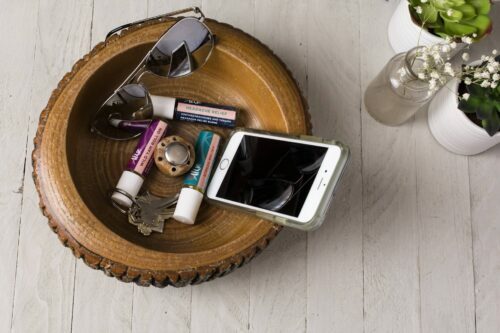 The product itself fits in any pocket and comes with me whenever I go. I am very pleased with the relief I have and feel so good about having a natural option! 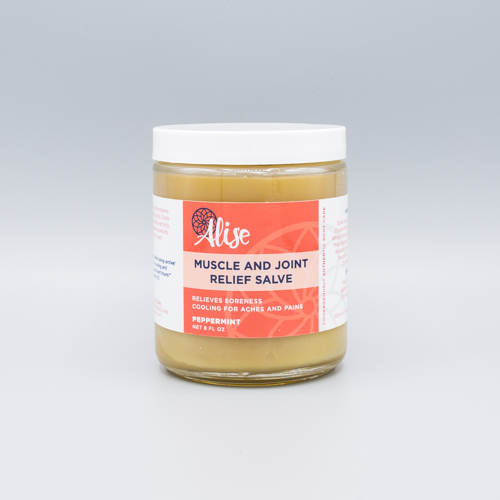 A soothing roll-on that helps to balance hormones naturally. Calms mood and anxiety during menopause. Feel better!